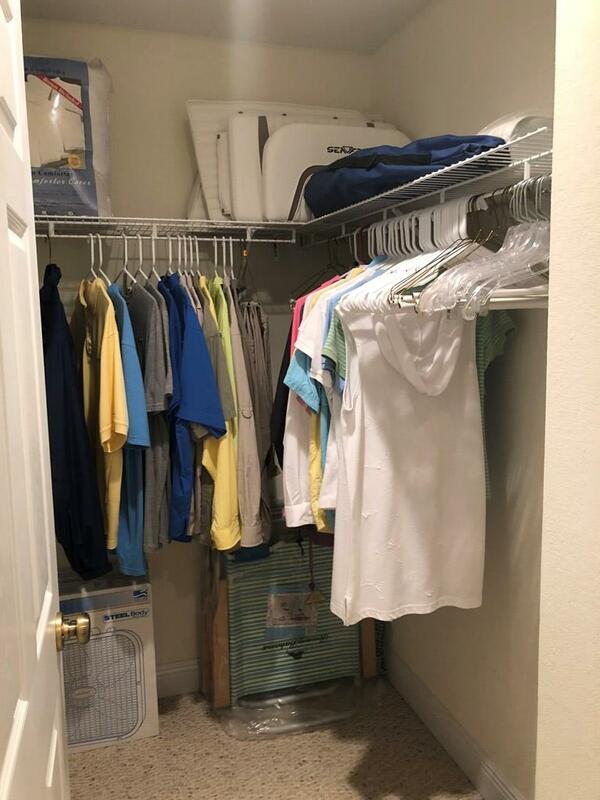 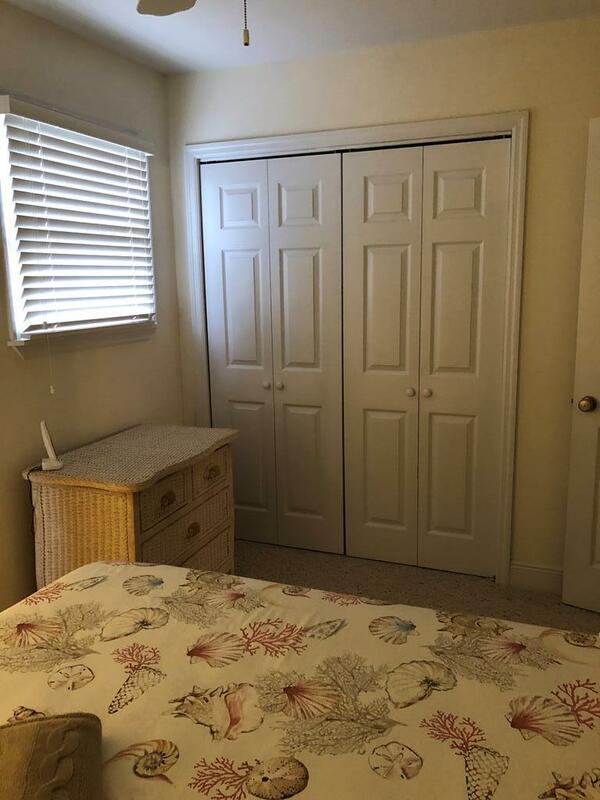 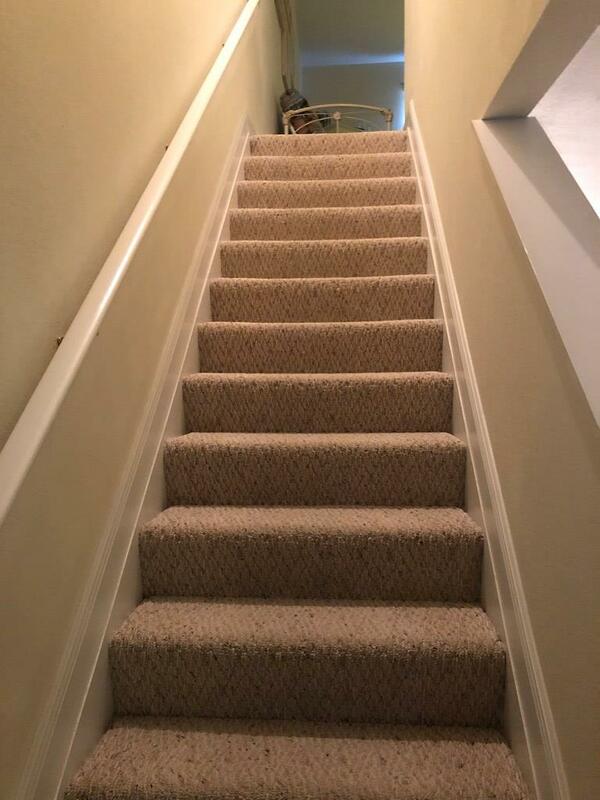 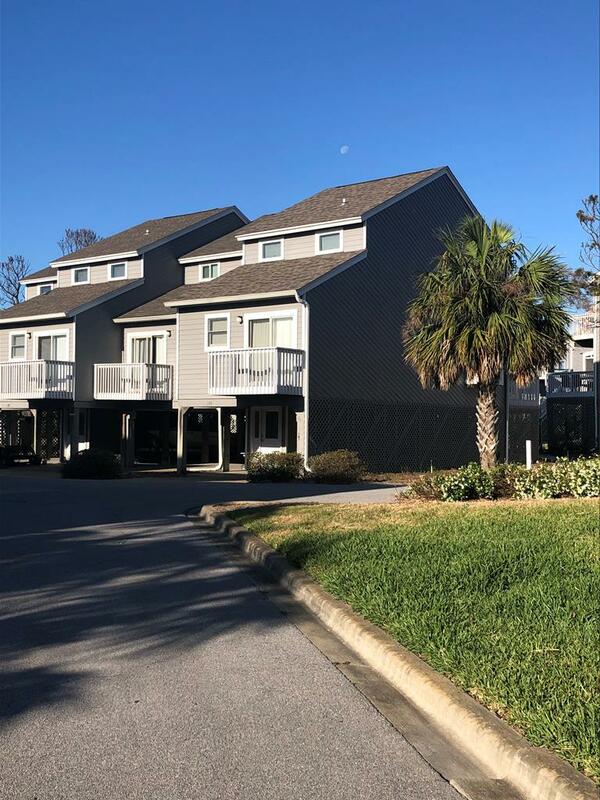 Gulfview 2BR/2BA well maintained townhome located in exclusive Barrier Dunes. 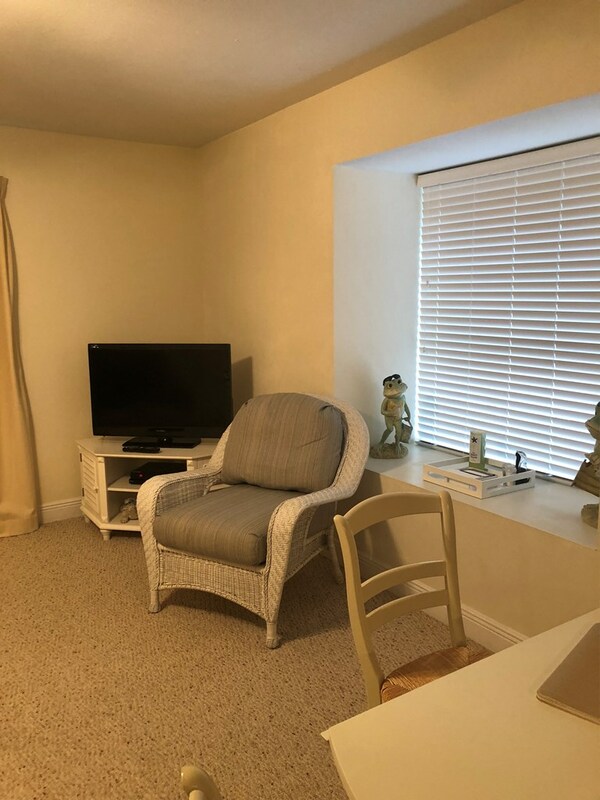 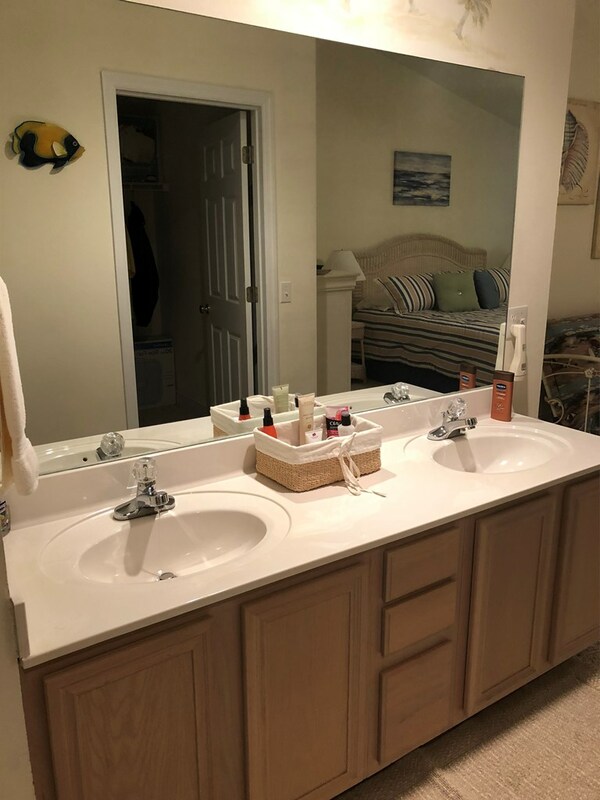 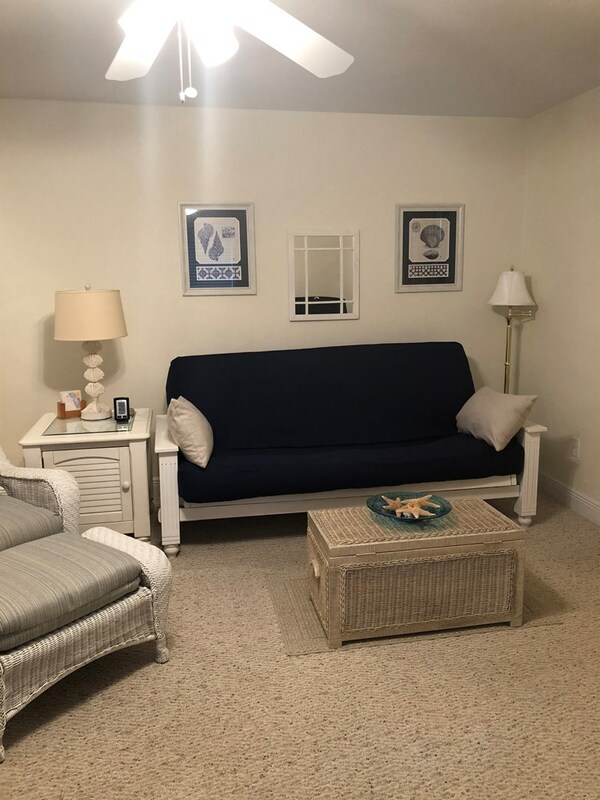 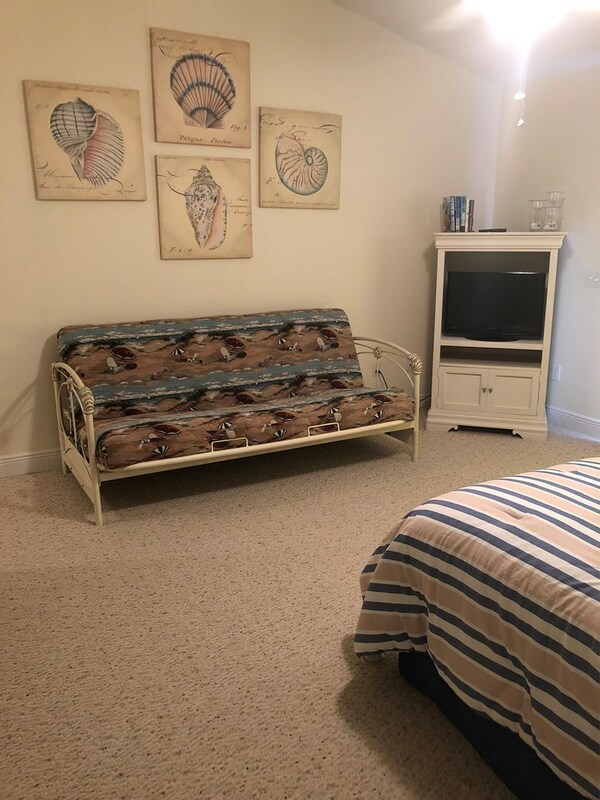 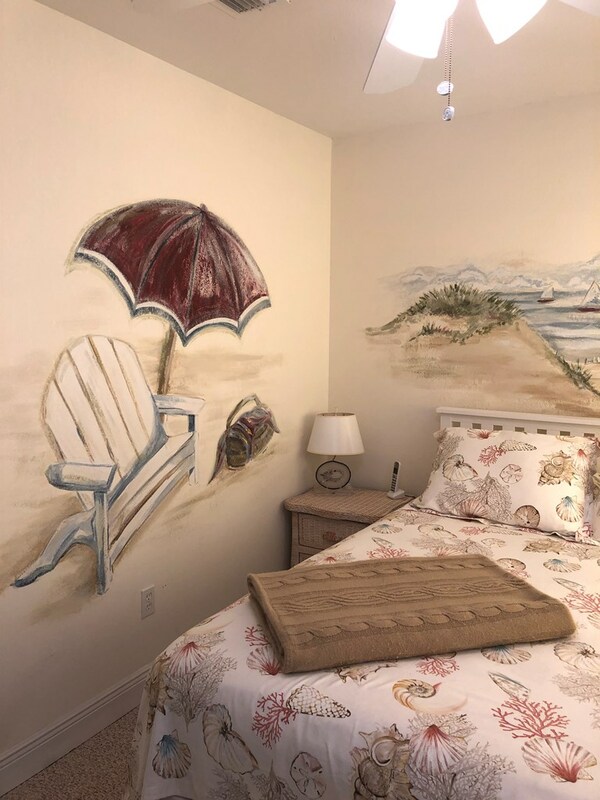 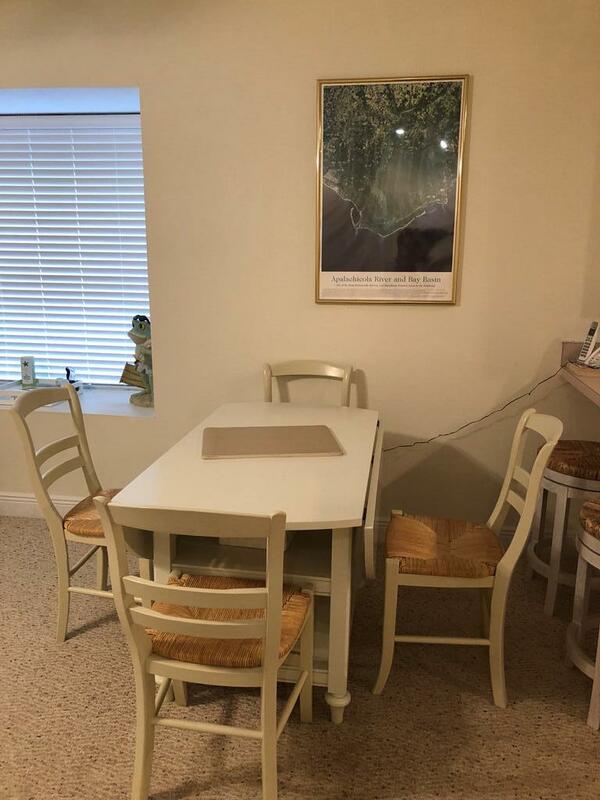 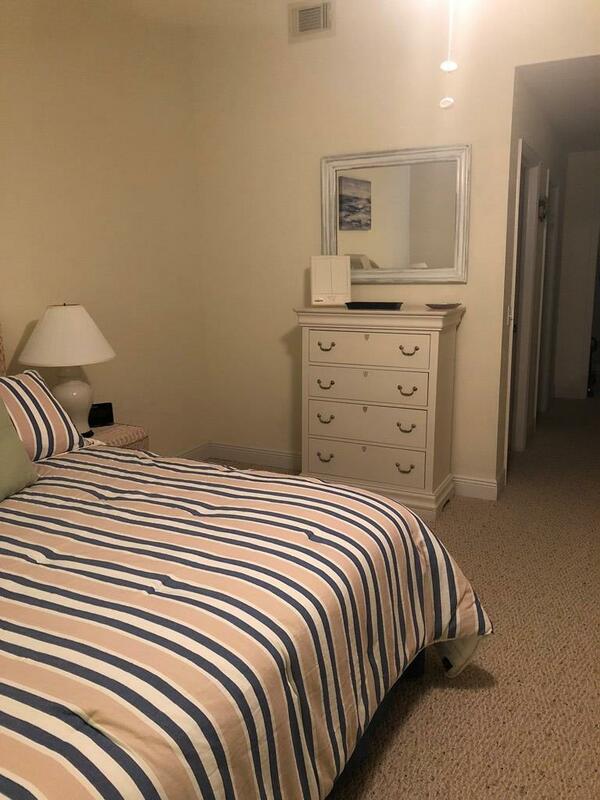 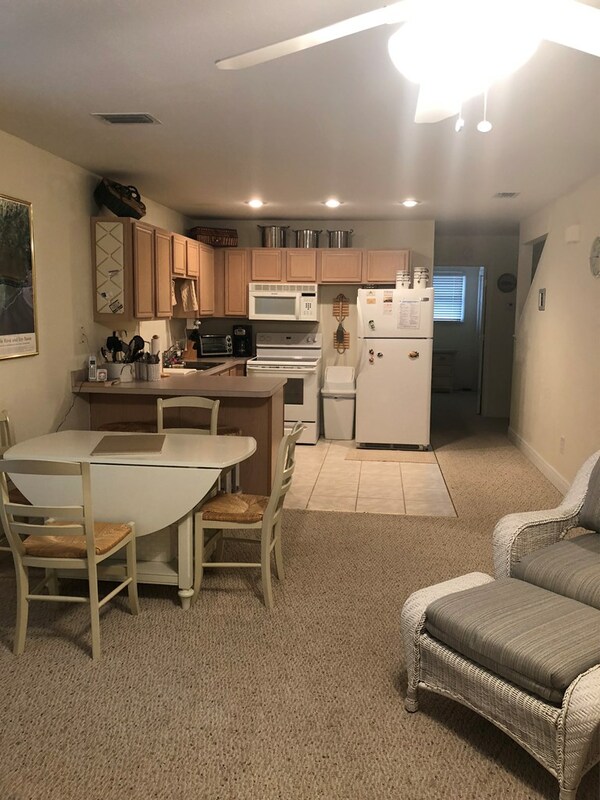 Located just steps away from the white, sugar sandy beaches of Cape San Blas, this townhome is the perfect vacation rental or beach retreat. 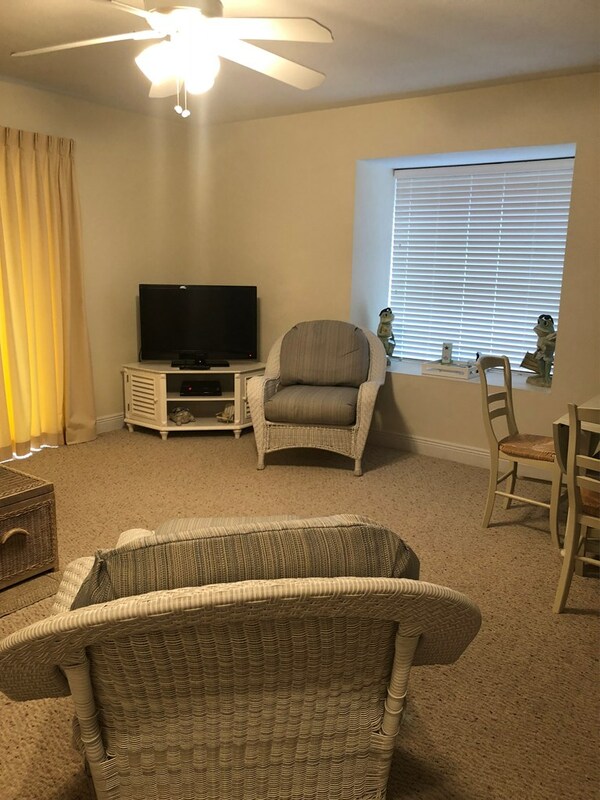 The living area is located on the first level, there is a sofa, chair, tv and bay window. 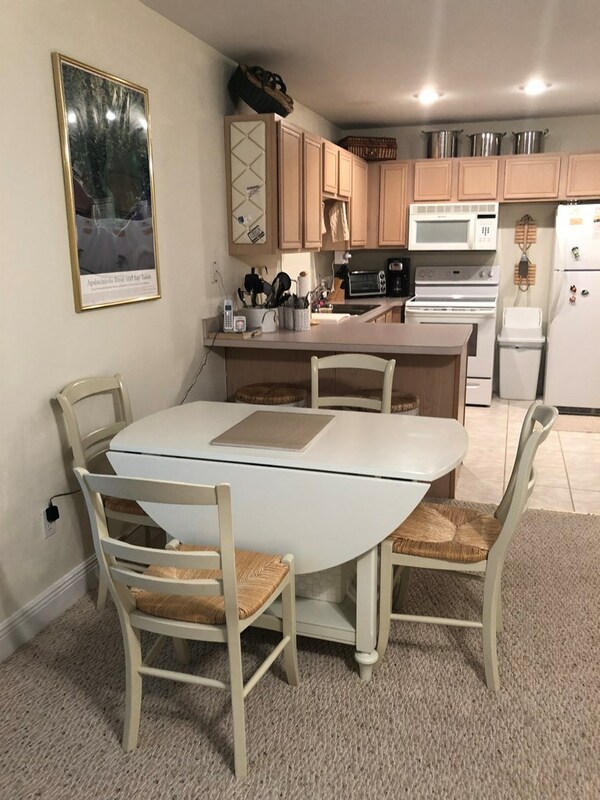 The dining area is located between the kitchen and living room, with seating for 4. 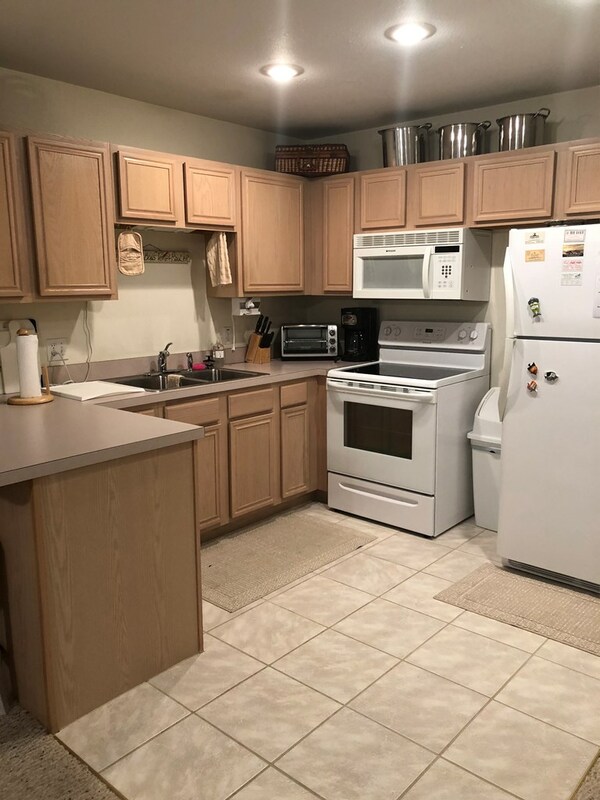 The kitchen is well stocked and includes all appliances. 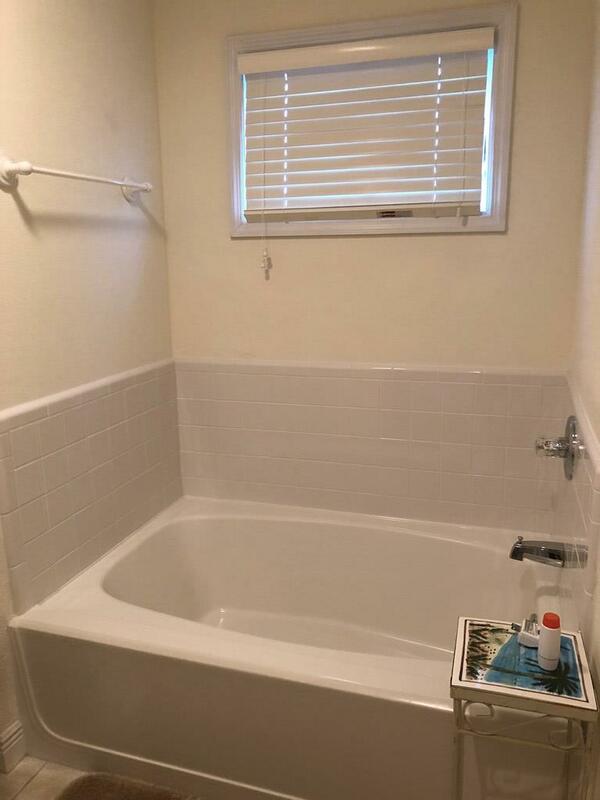 Also on the first level is a full bath and bedroom with a balcony. 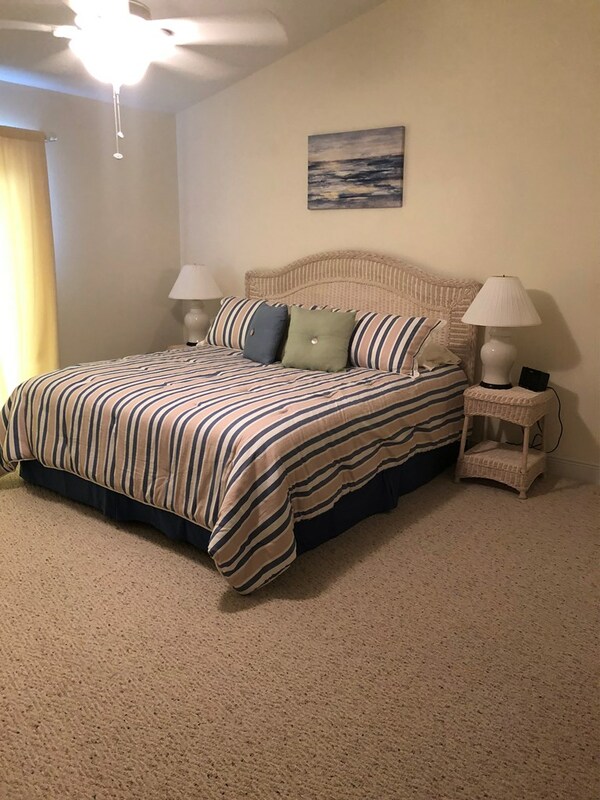 The master bedroom is located on the second level. 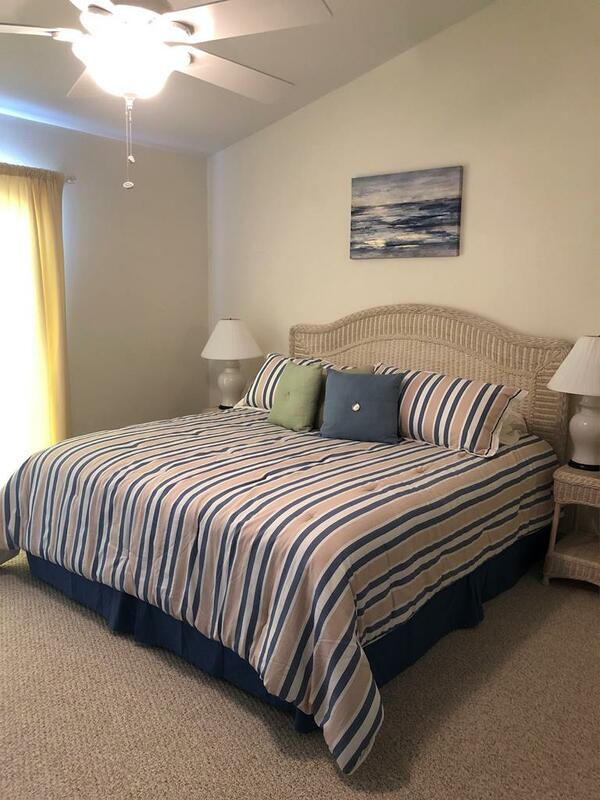 This area is spacious and has a king bed, day bed, chest of drawers and an open deck with a gorgeous gulf view. 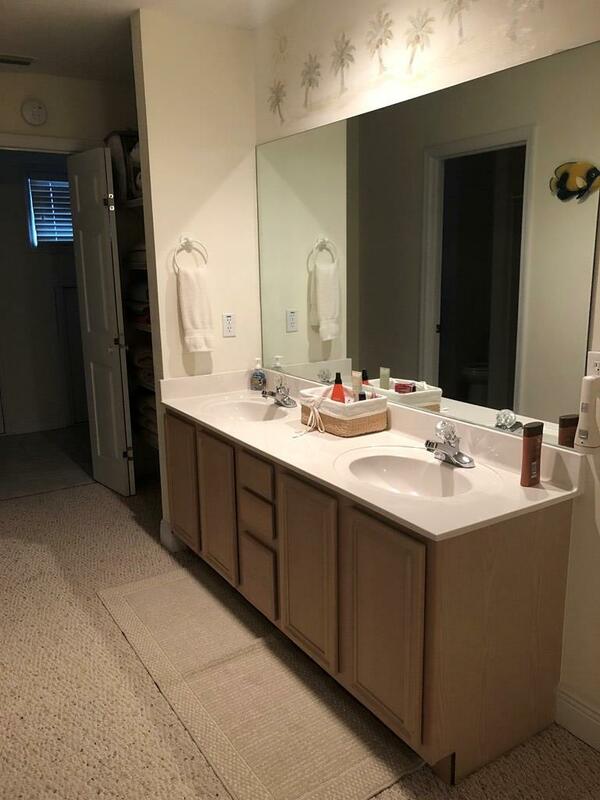 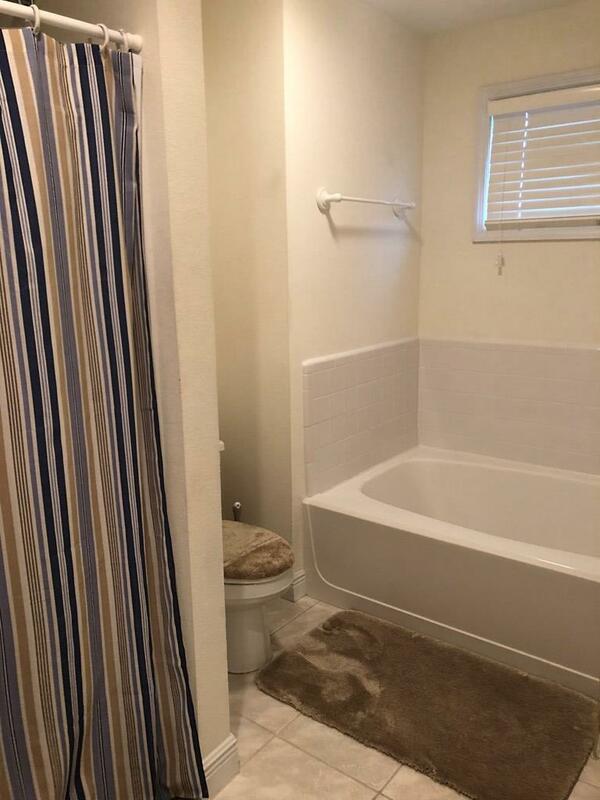 The master bath has a double vanity, walk-in closet, garden tub, and separate shower. 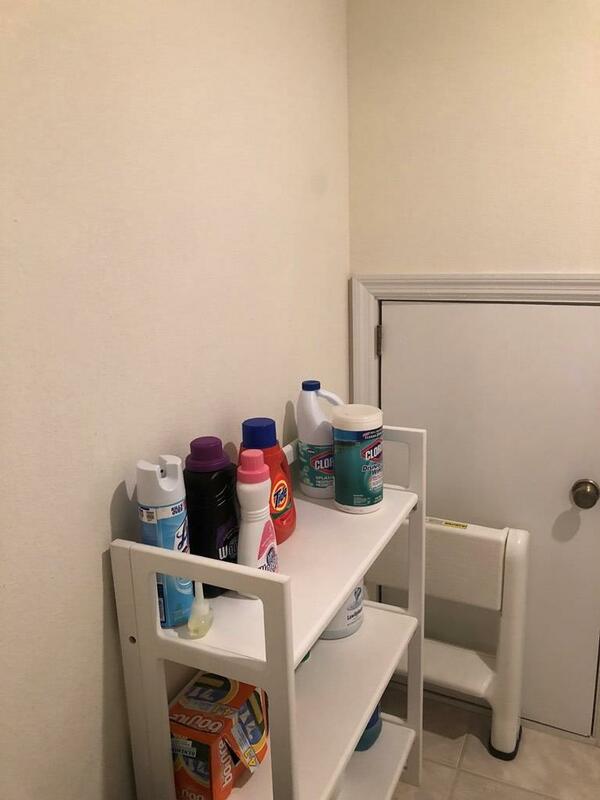 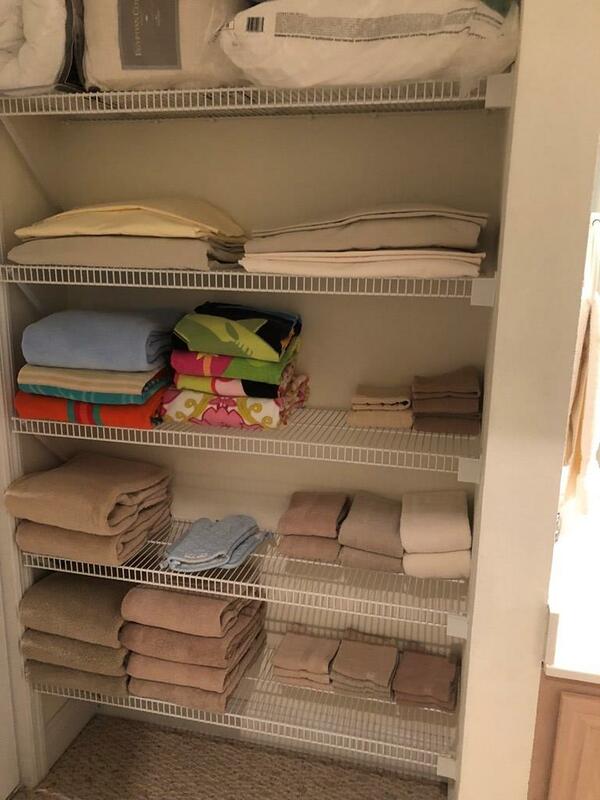 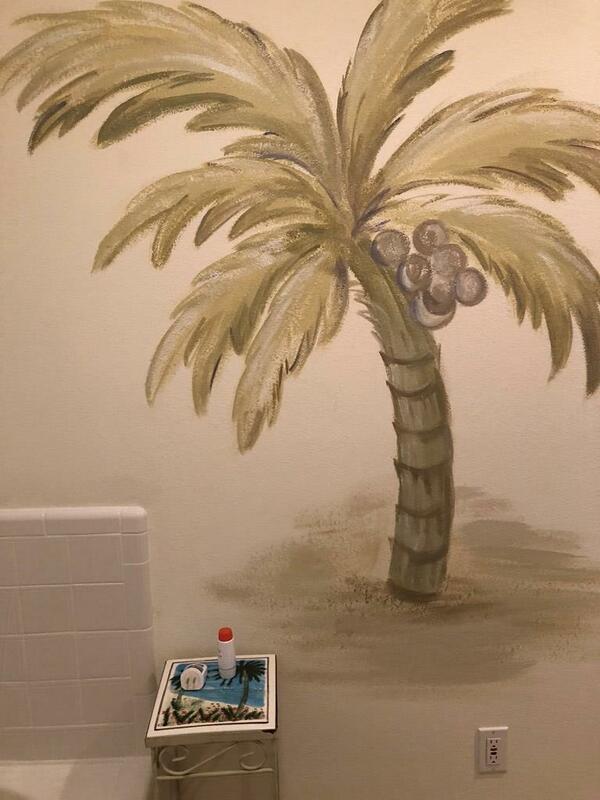 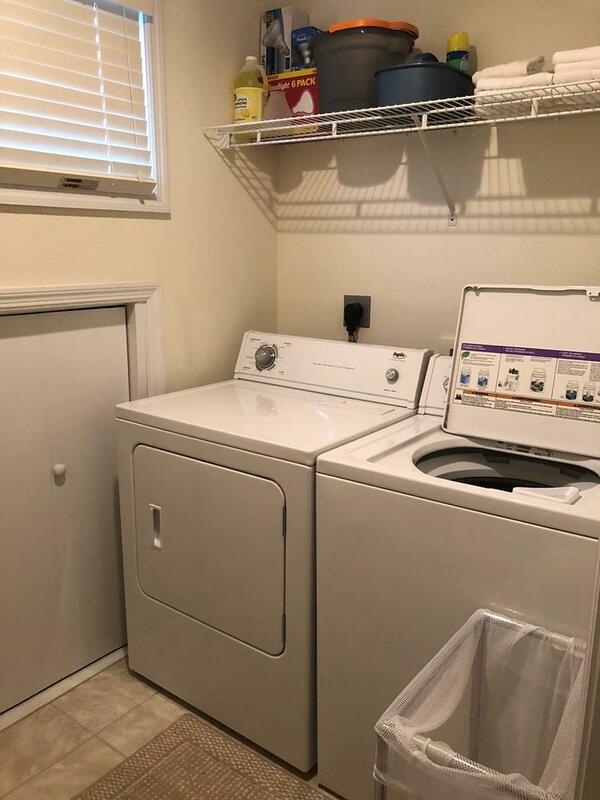 The laundry room has a full size washer and dryer.